Kindle Edition of OUT OF TIME!!! And if you happen to be a fan of Mickey and Luci from Do Wah Diddy Die, my publisher is in the process of releasing Ghostly Dreamspell, which contains my short story, Do Wah Diddy Dead. More info here. I also did a guest blog post today on how science fiction isn’t just for geeks. 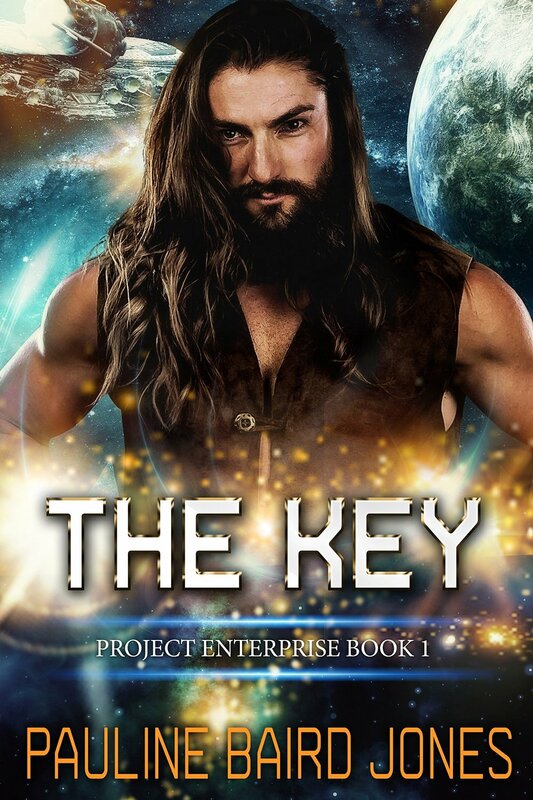 If you get a chance to stop by and comment, at the end of the week someone will win a print copy of The Key. This topic is near and dear to my heart because I didn’t think I could do science. When I wrote The Key I didn’t call it science fiction for several months. I feel like I missed a lot of great reads because I thought I wasn’t smart enough to read SF and now I’m playing catch up. For more about the history of science fiction, romance and women, stop by The Galaxy Express today. It’s a blast from the past! And if you think steampunk is fun/intriguing/etc stop by here and sign up for the SteamPink Week by commenting. There are book prizes on the line, including an ARC of Tangled in Time, first one available before the 12/2010 release. And if you’re not sure you like your steam punked or pink, winning a free read is a good way to find out. Colonel Carey (from The Key and Girl Gone Nova) takes a test “flight” through the Garradian time-space portal, but an unexpected impact lands him somewhere and some when. 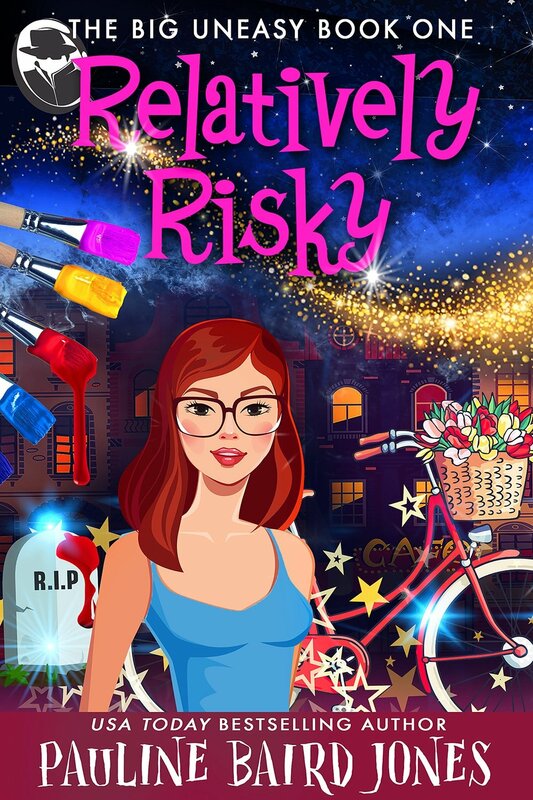 As he attempts to get to Area 51, he crosses paths with Miss Olivia Carstairs, who could be Mary Poppins’ twin sister. Or maybe her cousin. Olivia’s got a transmogrification machine powered by steam and something more, and a mouth he’d like to kiss like it was his job. Can he get them both to safety before the buzzard eats them or she shoots him with her derringer? SteamPink Week should be a lot of fun! PreviousOut of Time Cover Art!NextOlivia Joins Steampink Week!